E-Commerce Market in China is developing very fast these few decades. I was lucky enough to be invited to Alibaba’s London HQ last month for talks on China digital growth & strategy from China’s leading E-Commerce Giant. It was a full house with a palpable air of excitement & growing sense of optimism when it comes to E-Commerce in the Middle Kingdom, I left feeling fired-up about the role & impact China Commerce is having on a global scale. It’s hard to describe but digital & E-Com in China just feels so rich with potential, to quote Alibaba’s chief of technology; ‘Humankind is at the beginning of the beginning of the beginning” regarding the application of the internet. E-Commerce is also just at the beginning of the beginning. China is not only the largest E-Commerce market in the world but also undoubtedly the most exciting, innovative & unique in the world. It is setting the benchmark for present & future global retail across the globe which makes it an important market to study & understand. This success is being driven by mobile consumer behavior, innovative social commerce models, trusted digital payment systems & innovation in ‘new retail’ through O2O (the increasingly seamless fusion between online & offline experience). 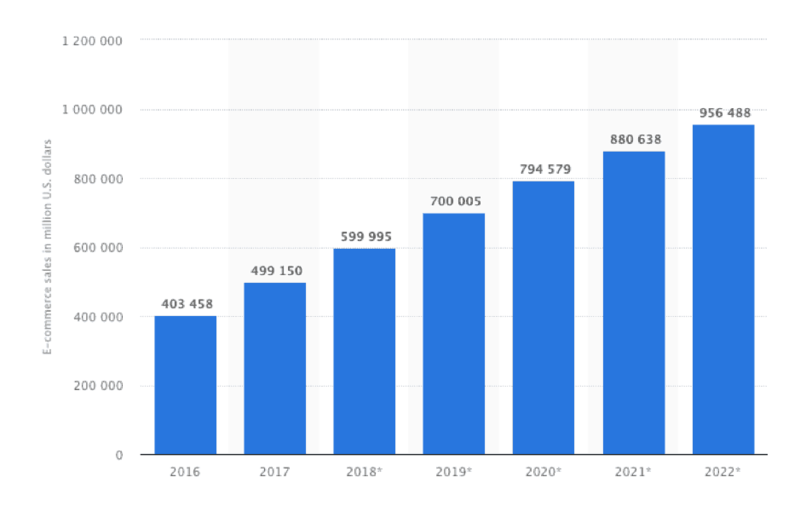 According to Statista’s latest report, online sales in B2C e-retail reached the US $499,150 billion, up from $403,458 billion in 2016. Enormous figures but consider that projected data for 2022 is at $956+ billion. This is market bound for future growth considering continued GDP growth of 6.9% in 2017, to paraphrase Chi Lo, BNP Paribas Investment Economist for China; “The Chinese economy is going through a phase of “creative destruction” as lively new economy sectors like e-commerce and online financial services coexist with still-dominant old economy sectors”. E-commerce has been growth fuelled by extortionate rentals on physical retail space, convenience compared to shopping in polluted, congested, vast urban areas & of course, the Chinese propensity for online services in such a digital-centric eco-system. The growth of China E-Commerce on a global scale has led to brands worldwide vying to adapt & succeed in this wholly unique market-place. Source; Starbucks Newsroom. 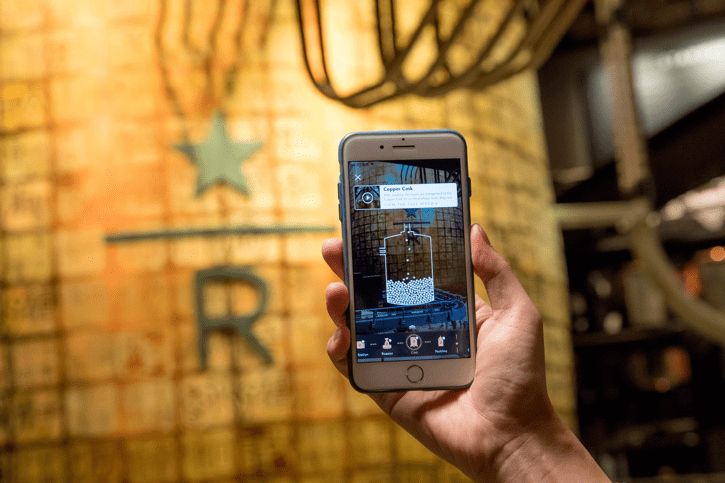 Utilizing AR (powered by Taobao’s Mobile APP) Tech Visitors could point their phones at various locations around the Shanghai Roastery to get an insider’s digital look, including insights into different roasting casks & various brewing methods. China E-Commerce is really a universe in & of itself (hence the shameless Hitch Hikers Guide reference). Digital development in China happened within the confines of the ‘Great Firewall’, this barrier for external online services created a vacuum for the fascinating and unique E-Commerce infrastructure we see today. Platforms & services, having been designed to cater to Chinese consumers, are now setting a global precedent for future commerce with the growth of what is termed ‘New Retail’. ‘Pure E-Commerce will be reduced to a traditional business & replaced by the concept of ‘New Retail’, the integration of online, offline, logistics & data across a single value chain’. The seamless combination of offline & online is exactly what we are witnessing happen. O2O (offline to online) essentially removes the ‘2’ to become one seamless process as online retail stores launch offline locations across the country whilst physical stores integrate online experiences as, not just a gimmick, but an essential part of the consumer experience. 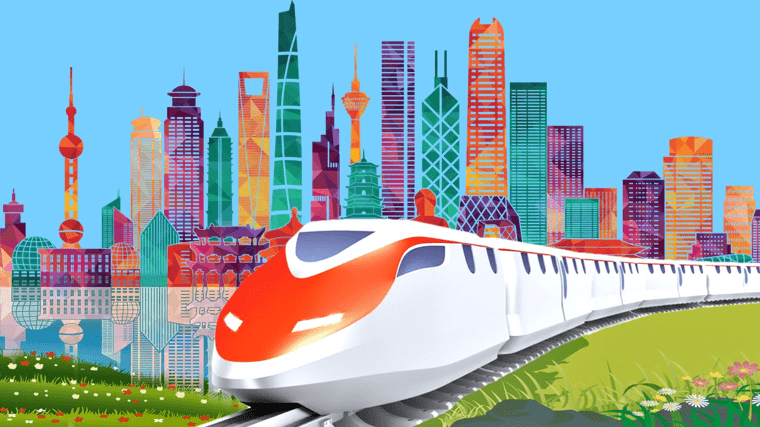 The speed of development in China is often breath-taking, particularly with reference to how the conversation is shifting from whom is incorporating New Retail to how best to do it & further innovate in this area. New Retail basically works by coupling convenience with experience in conjunction with big data analysis, the focus being on consumer experience. New Retail is shifting from a novel concept to the Mass Market sector. 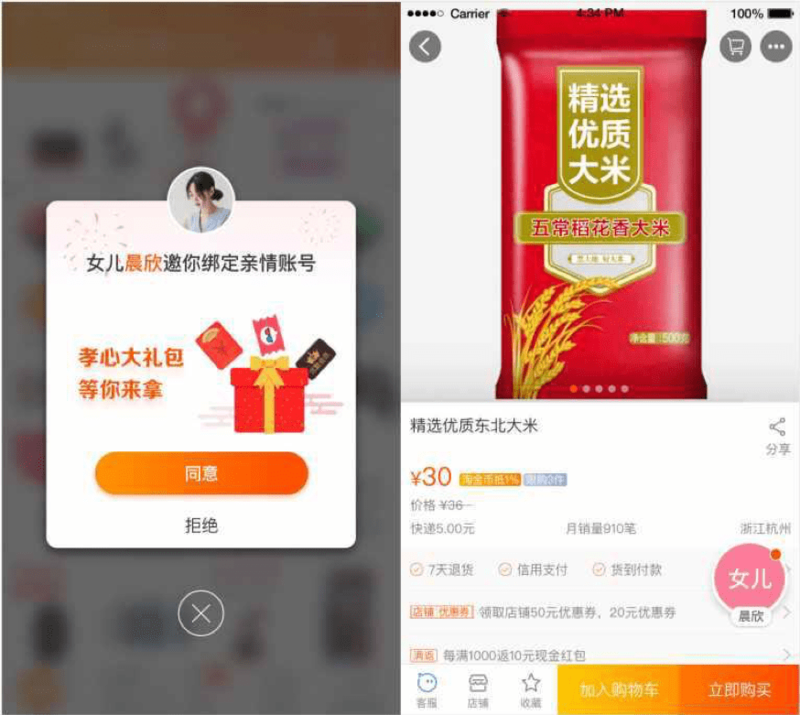 Alibaba, for example, expects to grow its current 20+Hema grocery stores to 2,000 over the next 3-5 years, in addition to rolling out New Retail across its Intime, RT-Mart, Auchan, Suning chains. 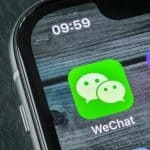 Tencent is also growing in this area as they invest into digital integration with the likes of Carrefour & Wanda Plaza’s, there’s talk about unmanned WeChat stores & smarter chat bots being embedded in mini programmes by the likes of Rikai Labs to further elevate customer services. The landscape is becoming more fragmented rather than just a two-horse race between Alibaba & Tencent in the Cross-Border sector. According to a report by iResearch 4 platforms have a market share of 12.5% or above (Q3 2017). An interesting report that surprised analysts & experts alike. Tmall Global (20%) & JD Global (13%) are key players but note the dominance of Kaola (24%) and Weipinhui (VIP) at 16%. This is starkly different from domestic e-retail figures where Tmall & JD clearly dominate with a combined share of 83.7% (Q3, 2017). Koala is backed by Netease enabling this platform to translate it’s established news portal and trusted online gaming user base into potential buyers. Koala’s user base are tech-savvy, free-er spending & knowledgeable of Foreign Products. Similarly, VIP is also growing their network of consumers & brands through an online discount sales model, it often runs ‘flash sales’ for specific product lines which have galvanized significant attention. Source TechNode; Kaola Emphasis on their Landing Page Banner Cross-Border Services. As Tmall & JD focus on the domestic market for same day delivery, improved supply networks & investment in new retail other cross-border players grow their role & status for cross-border goods & services. 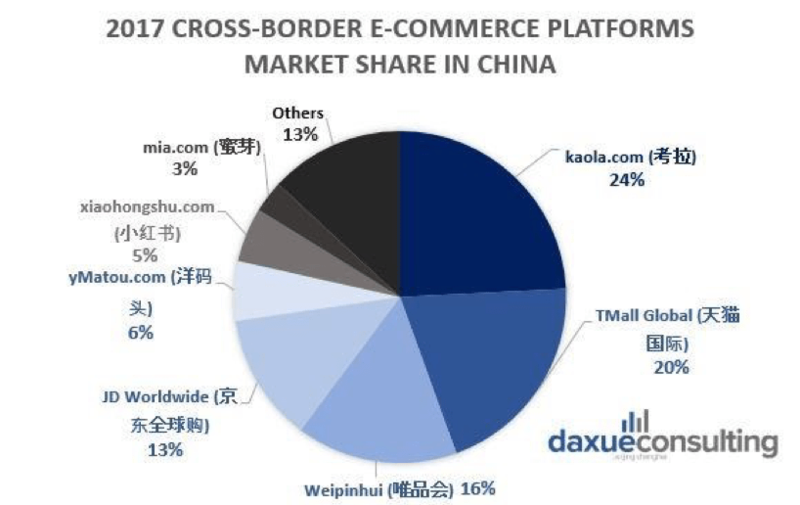 Tmall Global and JD Global as the largest platforms by GMV have more stringent barriers in place for international brands. Essentially, they will largely select & audit what brands can launch on the platform. Certain categories such as Cosmetics, Nutrition & Health + Wellness are categories in demand by these platforms, but many others are less-well suited (remember they are both primarily domestic market focused). Another evident issue is the cost of launch, set up, media buying & marketing channels. For Tmall & JD the cushion required is far higher than on Koala, VIP or Little Red Book for example. This leads to opportunities for a ‘stepping stone’ approach for brands, whereby they can enter the market in more manageable stages rather than having to make a large-cost, one time, leap of faith. It’s also down to smart competition with Kaola setting high sales KPI coupled with the support of Netease content channels. Little Red Book, whilst a small percentage, remains a promising channel in terms of ‘social commerce’ coupling social sharing & communication tools with their e-retail infrastructure. Other factors to consider are that successful brands tend to move their cross-border stores to the domestic equivalents (which unsurprisingly drive higher traffic than their cross-border counterparts) once they are successful & can apply for & meet local product & brand licensing requirements. Global brands are also getting China-savvy, adding their own Chinese payment gateways, China marketing & stable deliveries through their own logistics networks. 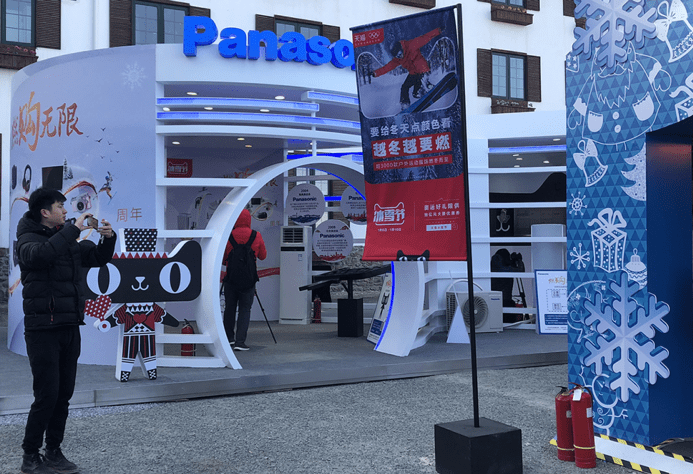 Source Alizila; The Tmall Winter Festival Was Designed To Galvanize Interest in the Winter Olympics (image from the event). Alibaba is Official Partners with the Olympic Games. Indeed, the next Winter Olympics will be held in Beijing. Alibaba’s E-commerce ‘festivals’ in China are now supported by Hollywood scale trailers, highlighting the magnitude of ‘blockbuster’ digital consumerism. The TMALL Winter Festival in January 2017 (see screenshot) was a five-day sale offering shoppers promotions on thousands of winter and sport-related items in the run-up to the Winter Olympics. For brands, these series of events present a great opportunity to promote relevant product lines, design fresh creatives & tailor content to trending commerce themes in China. To tap into these developing trends a smarter relationship between Third Parties & Marketing Creatives is required that keep brands fingers on the pulse of China e-commerce. 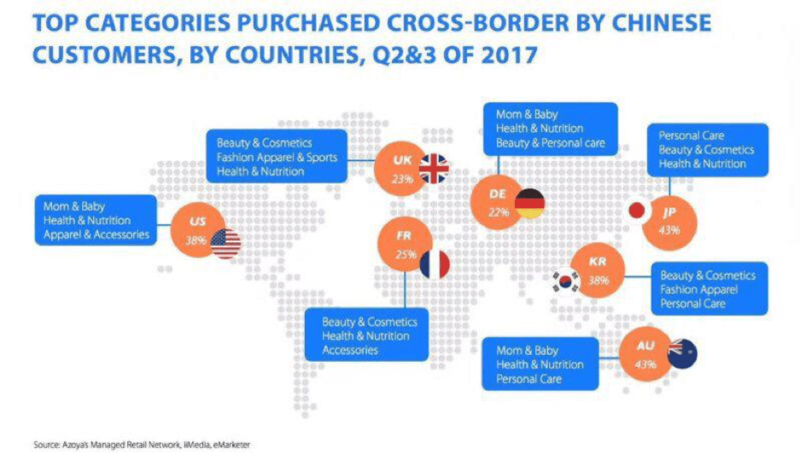 Aim to build your brand in China as a key player within specific product categories, brands have to adapt their strategy to cross-border infrastructures when it comes to display & marketing… not vice versa. This visual depicts the top categories purchased from countries on cross-border platforms (2017 Q2/Q3). Marketing products by local categories are integral to Chinese e-commerce strategy. Why? Because consumers search for product & service types in this way. What’s the implication of this? 1) Understand Your local product categories and how ad/marketing strategy connects with this (think Mandarin keywords, store set up / ‘tagging’ of products, designing creatives etc). 2) Aim to build your brand reputation on a category by category basis, here you can carve your niche. – Xiaohongshu has a higher proportion of mothers on the platform, thus baby & family products are a good fit. Leveraging platforms based on product category specialization is a step towards more savvy engagement with Chinese consumers. Screenshot showing the Senior User’s Taobao account connected with their family network for ‘assisted shopping’ services. E-commerce In China is no longer just for young, tech Savy millennials as the older generation are catered for with rising of the “silver economy.” The number of people over 60 years old is expected to exceed a whopping 255 million by 2020 (data from statistics). With Chinese New Year approaching Alibaba released a ‘Taobao for Seniors’ service, reflective of the wider trends in ‘social commerce’ as a way of broadening consumer demographics. The screenshot shows the Taobao store with family member profiles connected. Services include a new peer-to-peer chat function, allowing family members to share products, as well as a new “pay-for-me” option to pay for another’s purchases. This ‘silver economy’ market may well become highly relevant in the digital space with questions around what e-com players do to tap into it being raised in 2018. Source; iResearch China, the graph depicts the decreasing market share of C2C commerce. A major development in China E-commerce has been the shift from C2C to a B2C dominated model (Q1 2016 – Q3 2017) as this market has evolved. The YoY growth rate of the B2C online shopping market was 43.7% in Q3 2017 whilst that of C2C was only 13.5%. 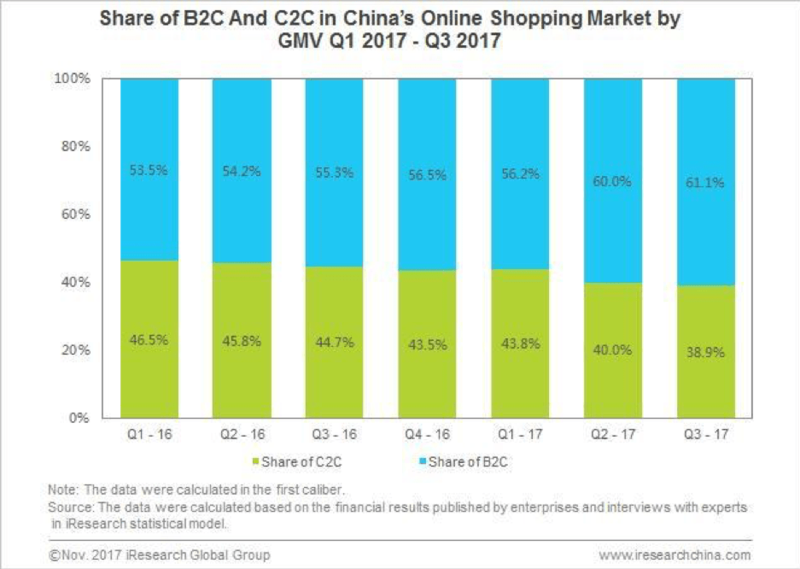 B2C is thus now the mainstream model, accounting for 61.1% of China’s online shopping GMV (Q3 2017). Remarkable if you consider how C2C platforms such as Taobao have thrived for so long (note however it’s still the largest commerce platform in terms of DAU’s with approx 55 million). – Control communications / their sales infrastructure with official partners. – Offer products/services of a higher quality on a more advanced range of B2C channels. – Develop more targeted, channel-specific strategy RE Marketing & Advertising. 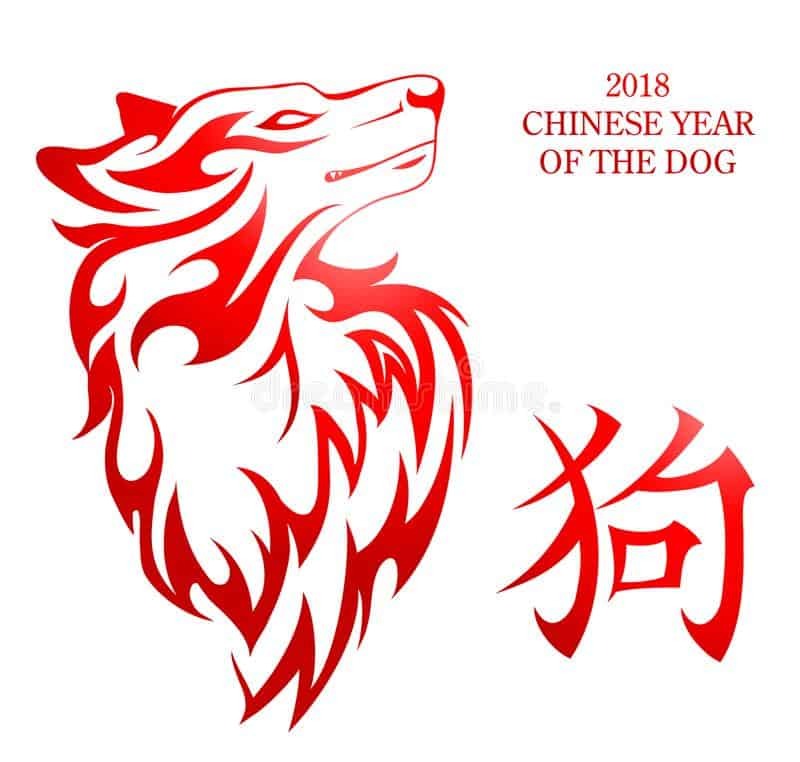 Your Growth & Prosperity in the Year of the Dog! This article is intended to keep brands up-to-date with key market trends & insights. It’s made largely because I love writing & speaking about this topic. Questions about the nature of the Market are a staple conversation I often have with brands in different capacities & stages of their China journey. These are insights based on mine & GMA’s experience working extensively in E-Commerce over the years, evidently, there are always different views but here are my ten cents (excuse the terrible pun). Here’s to your Growth & Prosperity in China in the Year of the Dog! 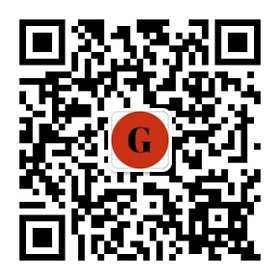 Need a Smart E-Commerce Agency in China? We can help you, we are a Performance Marketing Agency, and we already help more than 500Brands to sell online in China. 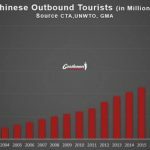 PreviousThe expatriate market in China: a successful business! Hi, I’m a Belgian Marketing student, currently working at the Consulate General of Belgium, Brussels Invest & Export, in Shanghai. I’m writing a thesis on digital marketing. I found the article very interesting. 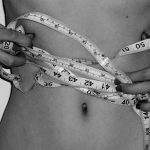 Is it possible to get more information? 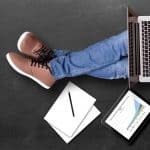 Useful Article, do you have an 2019 update?